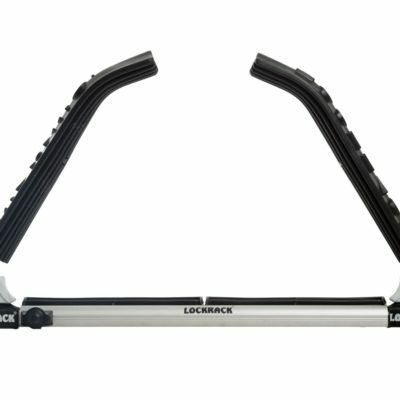 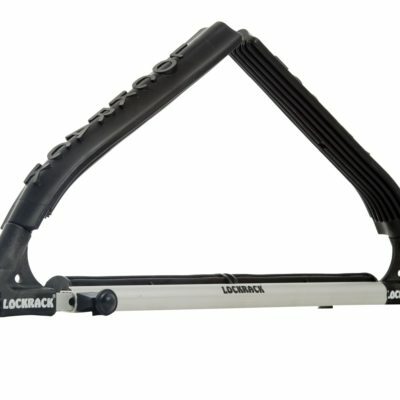 The Extendable Small Arms Lockrack Set comes with an extendable Base that can be adjusted between 50cm and 65cm and a Set of small Arms. 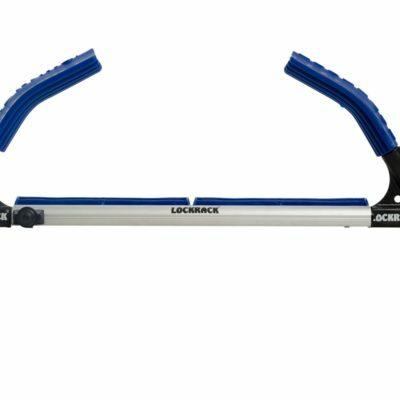 It has been developed to meet the needs of customers that have several Watercraft with different shapes, especially SUP-Boards. 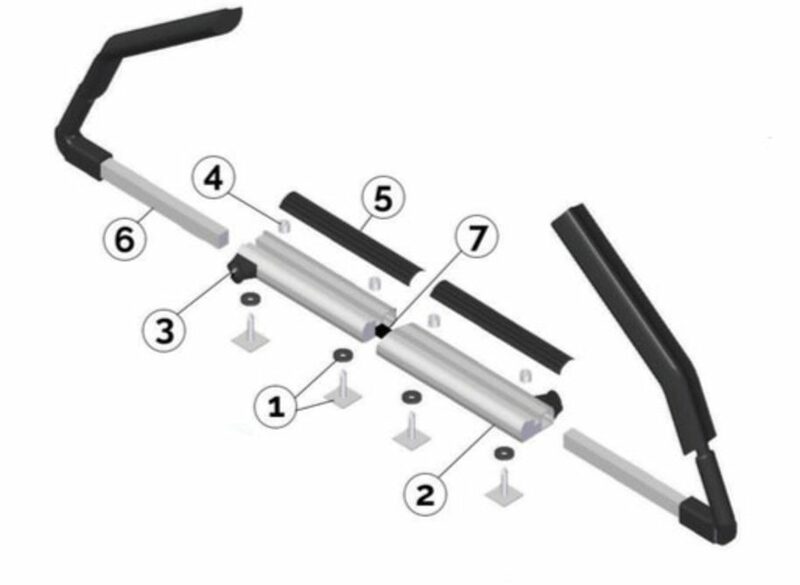 You can adjust this Set according to your needs and/or weather and water conditions.